Things I liked: Price. Uniformity. Quality. 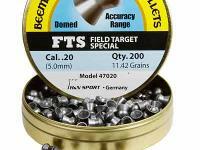 To me and my beeman rx2 .20cal, they perfor flawlessly. 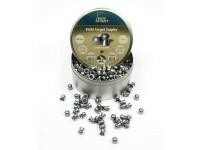 Things I liked: What can I say these are Beeman pellets, I don't shoot anything else in my Beemans RX 20 cal. 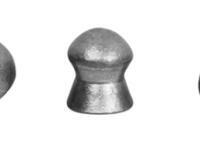 I have been shooting the Kodiak 20 cal. but thought I would change and see what happened. 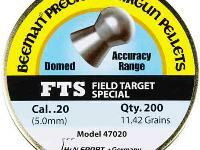 The Kodiak are 13.27 grain and the Field target specials are 11.42 grains. On my little range I have targets at 30,40,50 and 60 yards. I have my RX sighted in at the 60 yd. 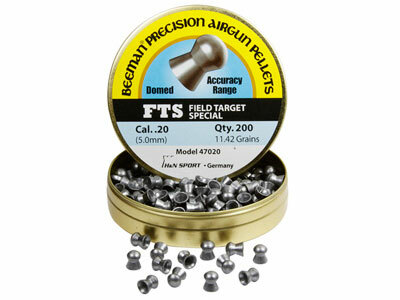 and the lighter FTS pellets shoot flatter and hit just as hard I like them better. Things I would have changed: As someone else replied I wish the can had a screw on lid rather than the slip on, no big deal but they used to use the screw on. Things I liked: They shoot great out of both my .20 R1 and my .20 Hw97k!